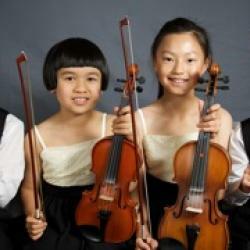 Little Notes Performances are: Child String Quartets in Black Tie commissioned for your event. Currently rehearsing our Festive Season repertoire, our gifted young musicians have been chosen to compliment and enchant your event. 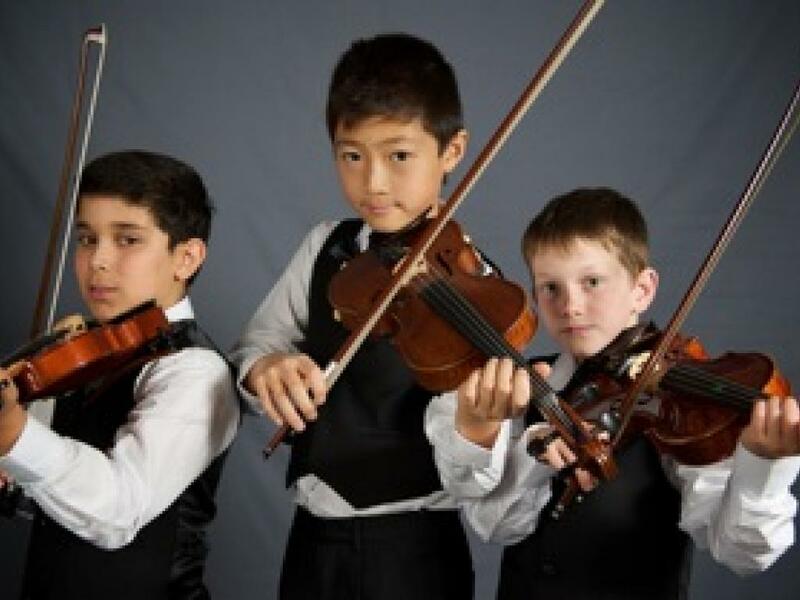 Little Notes is the first of its kind, offering performances that applaud young chamber artists under 10yrs of age and the dedication to their craft. Our quartets deliver classic works, our repertoire is chosen to present familiar pieces such as Vivaldi’s Four Seasons and Tchaikovsky’s Nutcracker Suite. We don’t twinkle twinkle little star, unless of course by your request. 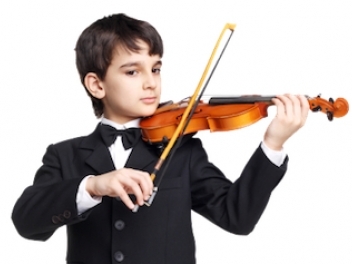 For centuries string quartets were commissioned to play for King’s and Queen’s of old. Let your space become our ‘court’, as we tell your story. Little Notes is a delightful compliment for wedding pre dinner drinks and equally enchanting for fine food, wine and champagne events. 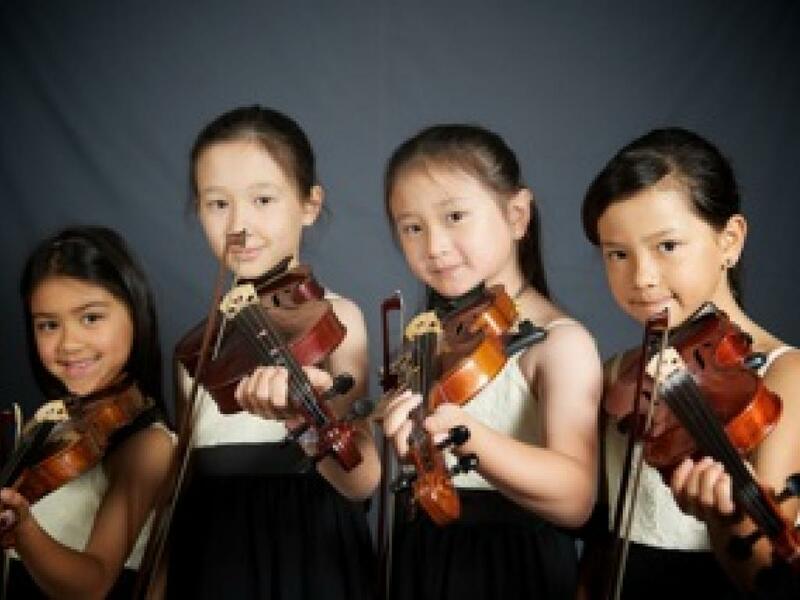 Conceived in Australia by a Melbourne born Composer, Little Notes’ aim is to promote young talent, a life long dream to put trophies into aspiring hands. 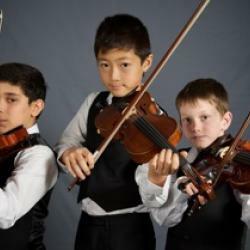 Each performance adds to individual bio’s and paves the way for our children to obtain scholarships in secondary college. 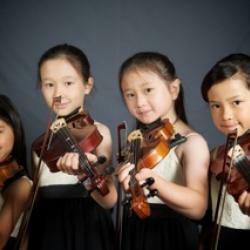 Funds are donated to the Aus Children’s Music Foundation. 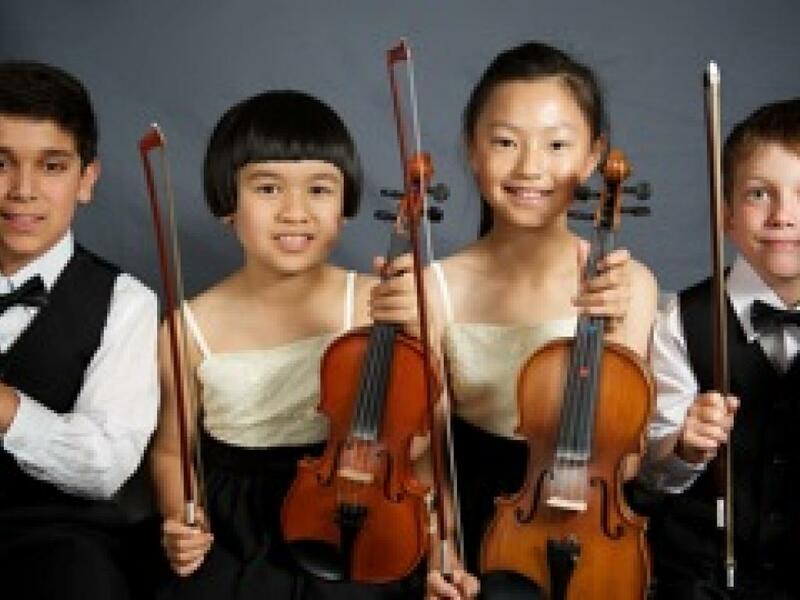 Our quartets consist of the following parts: 1st, 2nd, 3rd Violin & Cello, each commissioning has an understudy on hand and a music director onsite. Contact us now for a booking to avoid missing out !! !